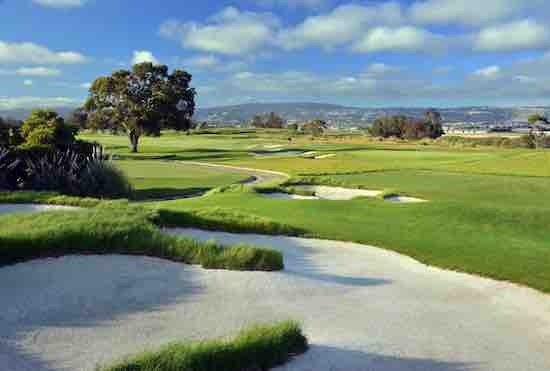 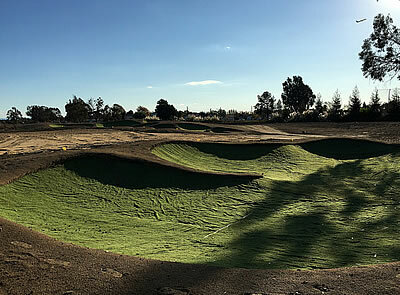 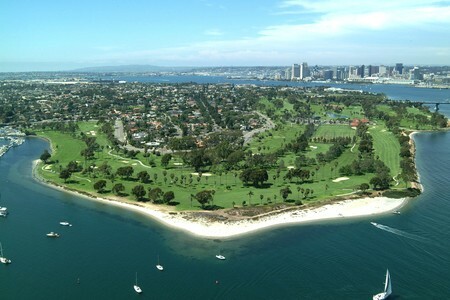 With the completion of a $12.6M Tom Weiskopf redesign, San Diego's 36-hole Torrey Pines Golf Course boasts the best pair of "munis" in the U.S.
AmateurGolf.com attended a walk through of the major construction project taking place on Alameda's South Course. 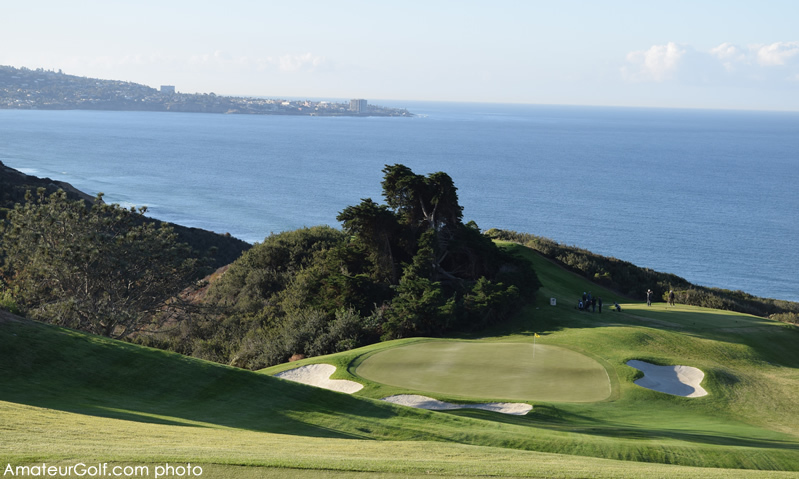 We were blown away by what we saw. 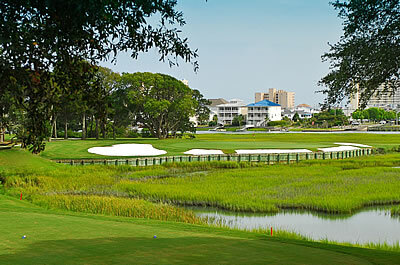 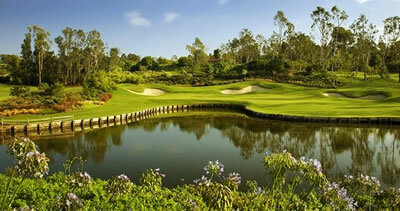 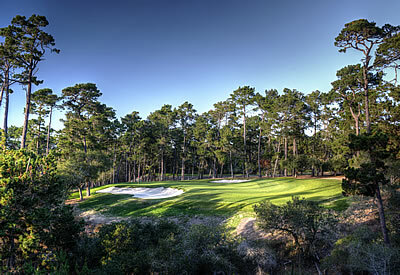 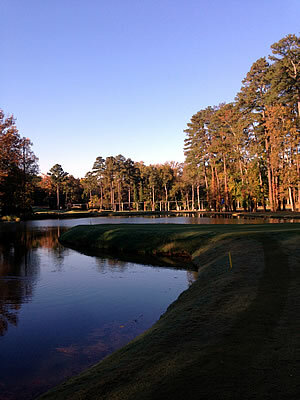 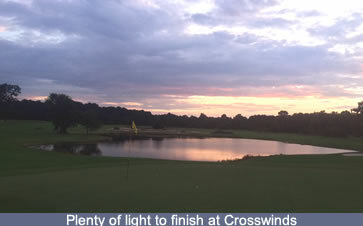 Tidewater is a treat to play, with several holes that are among the best in Myrtle Beach -- and that's saying something! 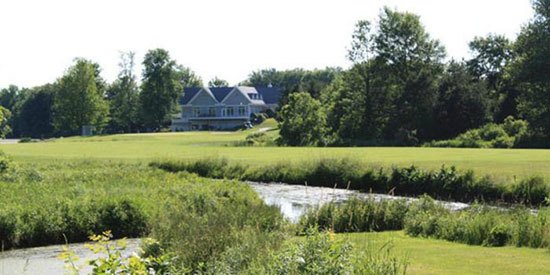 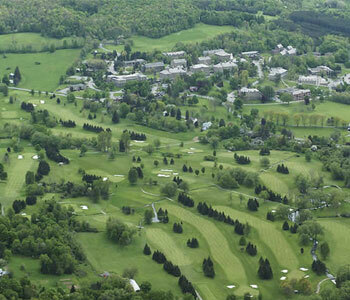 Named for the ancestral home of the Colgate family, Seven Oaks Golf Club is nestled on the Colgate University Campus at the upper end of the Chenango Valley, in Hamilton, New York. 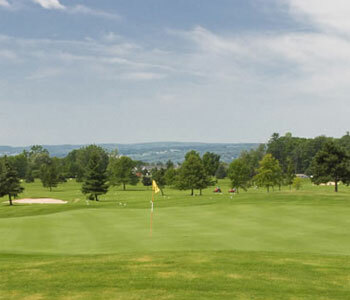 The Cornell University golf course was designed by Robert Trent Jones and proves to be a challenging test of golf for all levels of golfers. 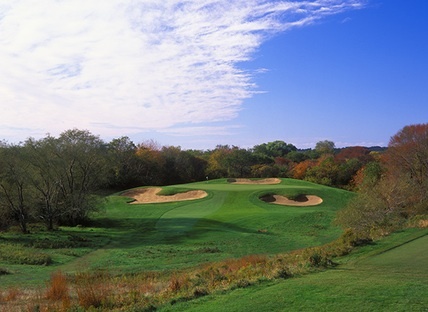 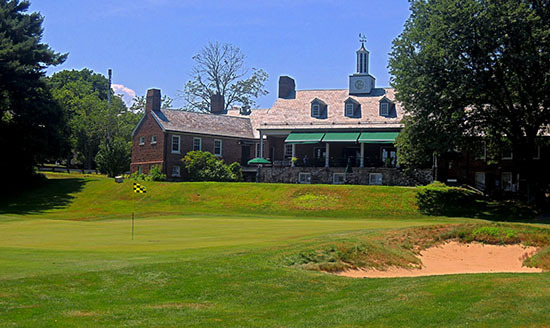 The course at the University of Maryland is an affordable, well-conditioned gem located a mere 20 minutes from Capitol Hill. 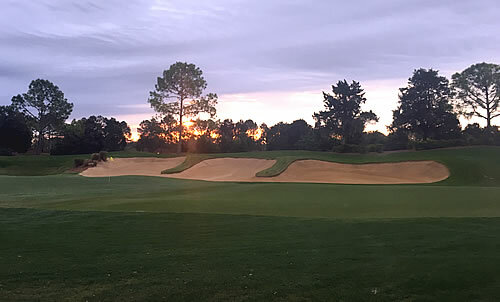 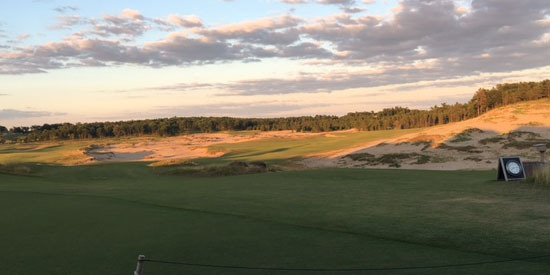 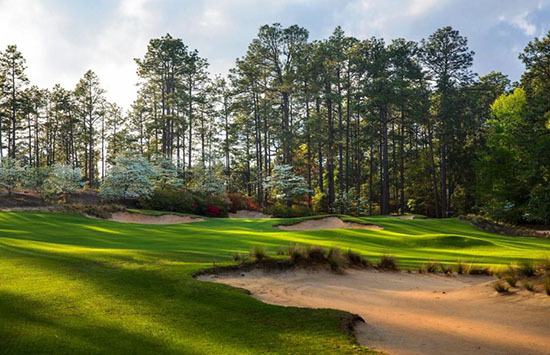 This video tour of Pine Needles, Mid Pines, and Pinehurst 1 and 2 will let you walk in our footsteps and think about joining us in 2015! 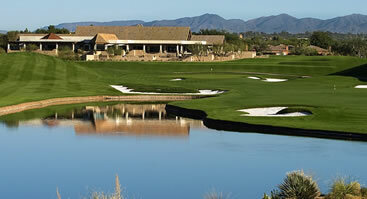 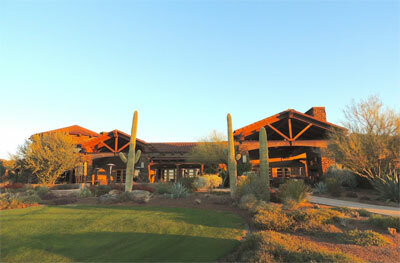 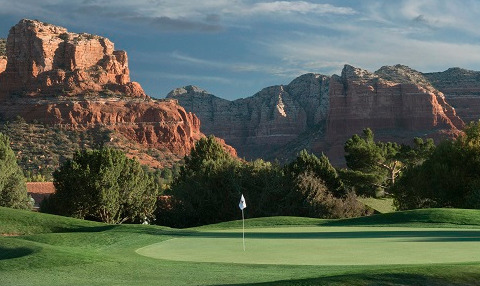 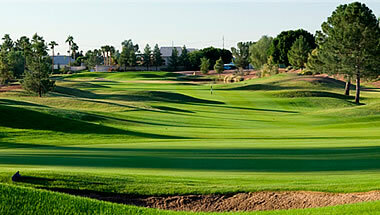 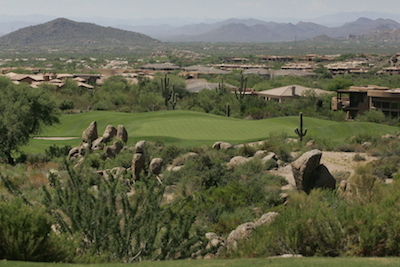 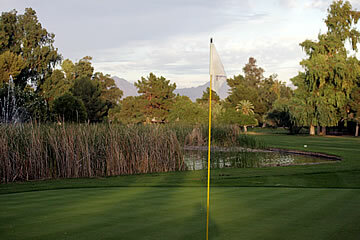 Troon is a highly regarded golf course operator and Troon North is arguably the franchise’s signature course in Arizona. 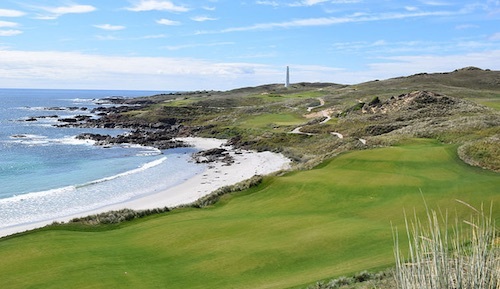 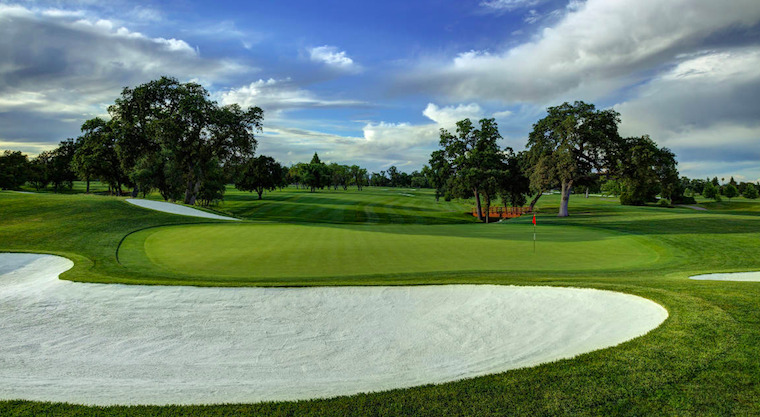 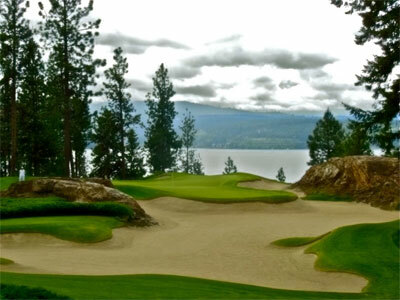 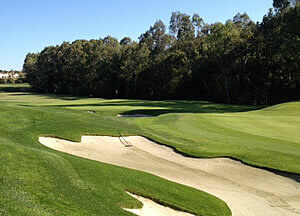 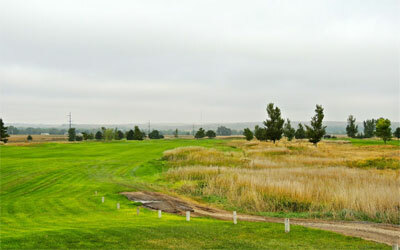 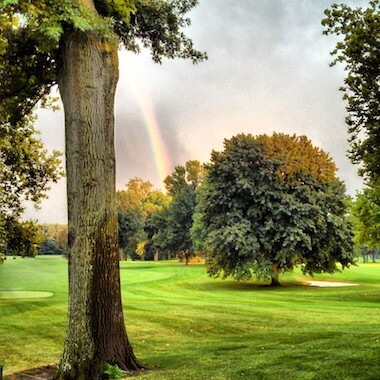 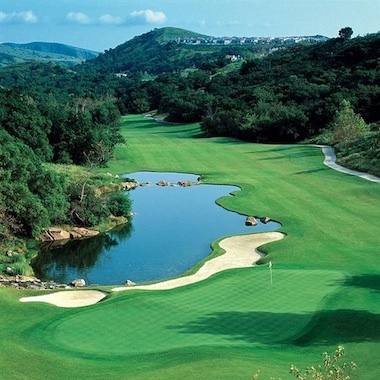 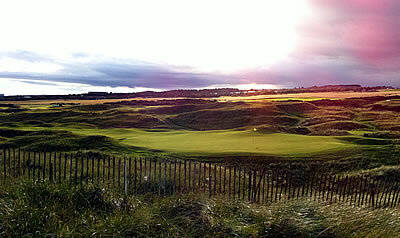 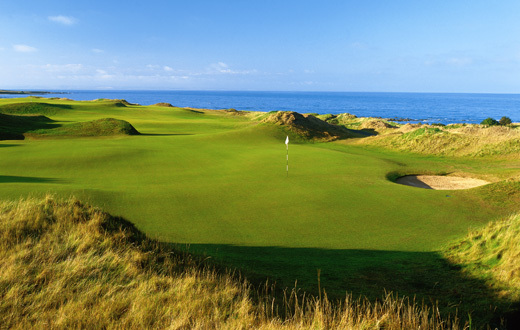 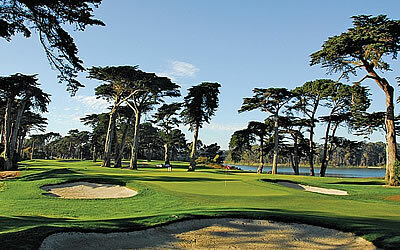 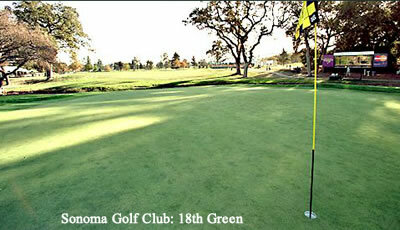 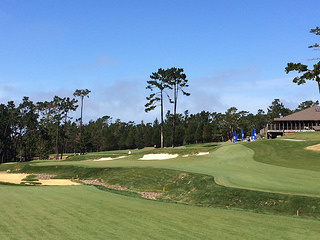 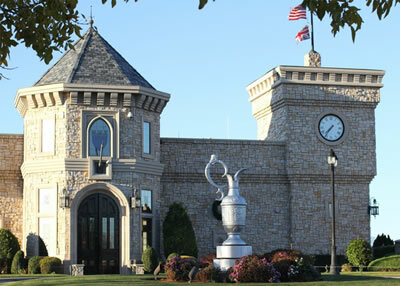 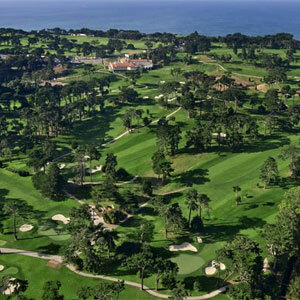 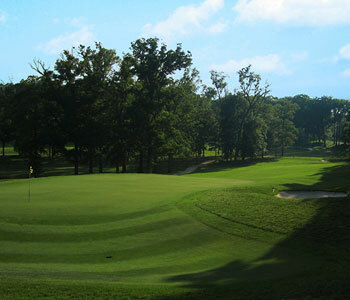 Single-digit amateur players congregate at “Dove” – giving the club a competitive aura.